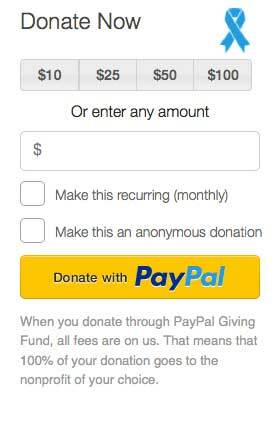 OMAHA JITTERBUGS IS A NON-PROFIT organization which, at its core, is about loving dance. 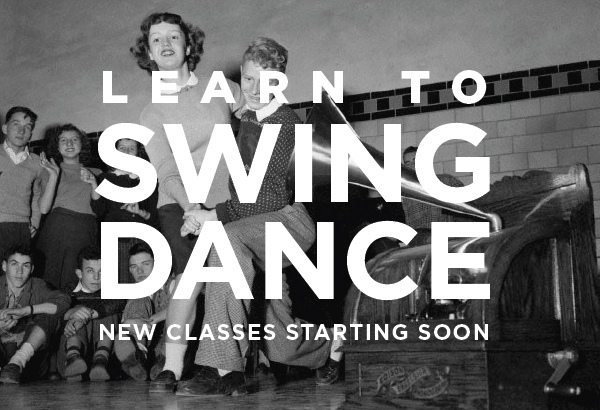 The social swing dances of the first half of the 20th century are a catalyst for connecting with others, for discovering or re-discovering oneself, for gaining focus or perspective for life, and for experiencing the joy that is inherent in the dance. 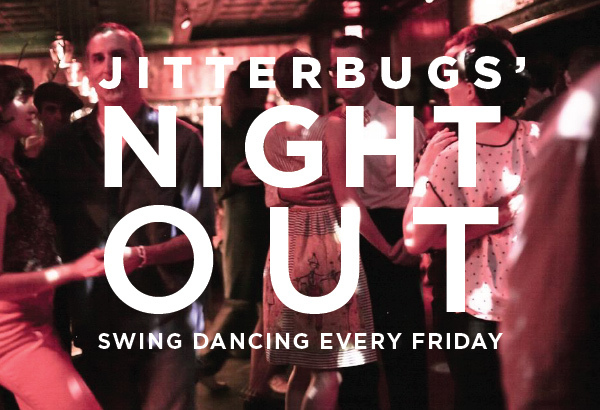 OMAHA JITTERBUGS IS COMMITTED to providing opportunities for all this and more by hosting classes, workshops, and weekly swing dance events. Our pastime fuses entertainment and history and creates a charming and compelling environment for people of all ages. We invite you to come out to our events and let yourself go. Smile. Laugh. Get involved. Tell your friends. And most of all, have fun.